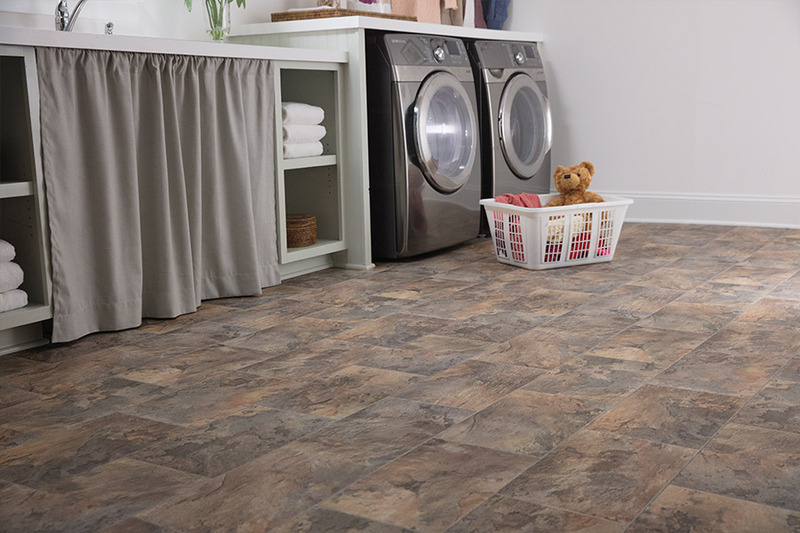 Did you know that while luxury vinyl tile and plank can mimic natural wood or stone flooring, it also has benefits that homeowners may not know about? At Wenke Flooring & Design in Kalamazoo, MI, we have a great selection of luxury vinyl that we are sure will meet your needs and budget. 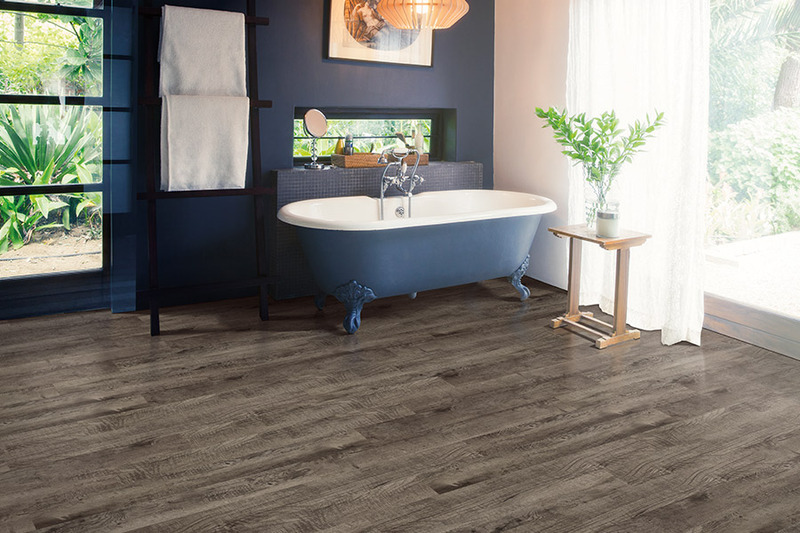 If you are not familiar with luxury vinyl tile and plank, we would like to share a few facts about these remarkable flooring systems with you here. One of the main reasons why so many homeowners are turning to luxury vinyl is its appearance. It cannot be said too many times that luxury vinyl truly looks like a natural product, but costs only a fraction of what you would pay for the real thing. It has been said, more than a few times, that telling the difference between the two can be difficult, if not impossible. The reason these flooring systems look so real, is because of the high-definition imaging that is used during manufacturing. This high-tech imaging creates tiles that are so authentic looking and accurate, that they simply amaze those who see them. 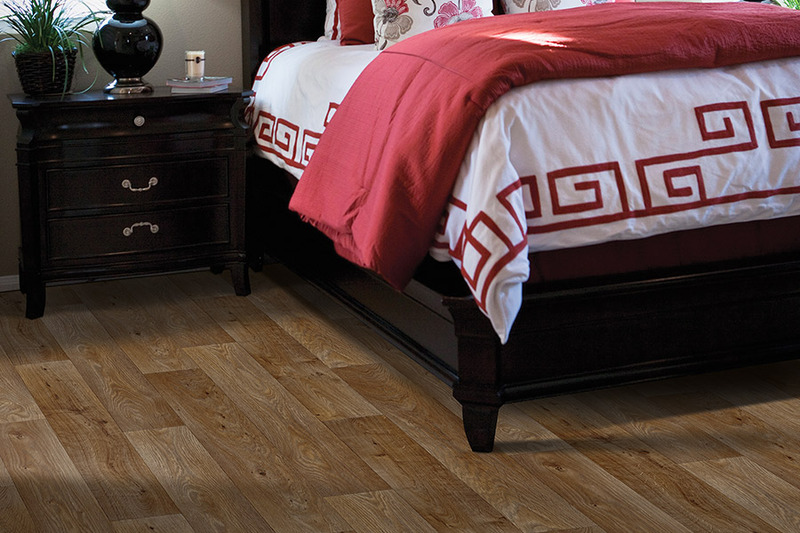 However, their beauty is only one benefit you get when you buy luxury vinyl flooring. 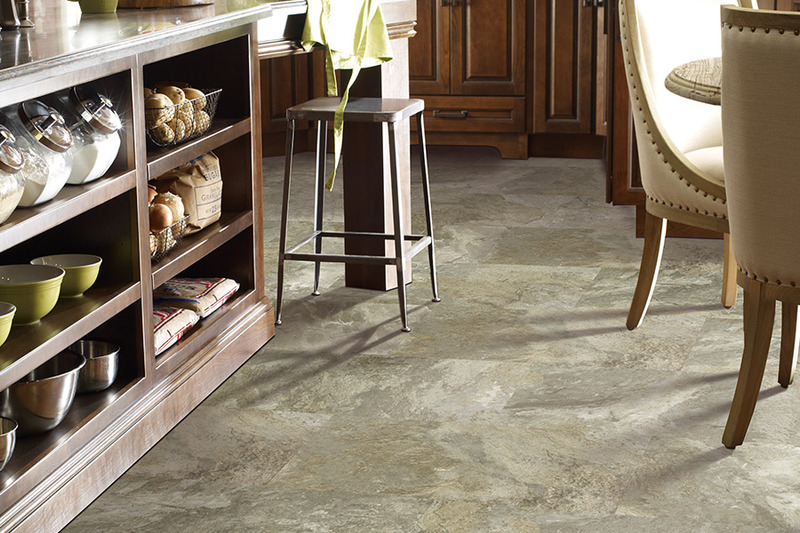 These flooring systems are made to be durable and tough, even in the busiest homes. They are very easy to clean, and there is virtually no maintenance needed at all. In addition, they resist staining from spilled liquids. The number of benefits you get with luxury vinyl are many, and we are sure that once you see what they are, you, too, will be just as impressed as we are. Again, we need to mention just how affordable these flooring systems are, and how they can provide exceptional quality and value to those shopping on a budget. 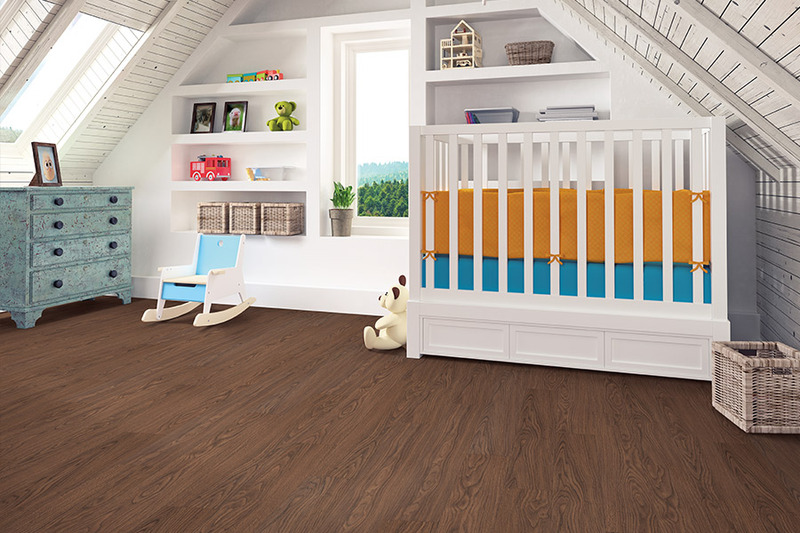 If you are in the market for new flooring, Wenke Flooring & Design invites you to visit our showrooms in Kalamazoo or Schoolcraft, MI to see our selections of luxury vinyl tile and plank before you buy elsewhere.